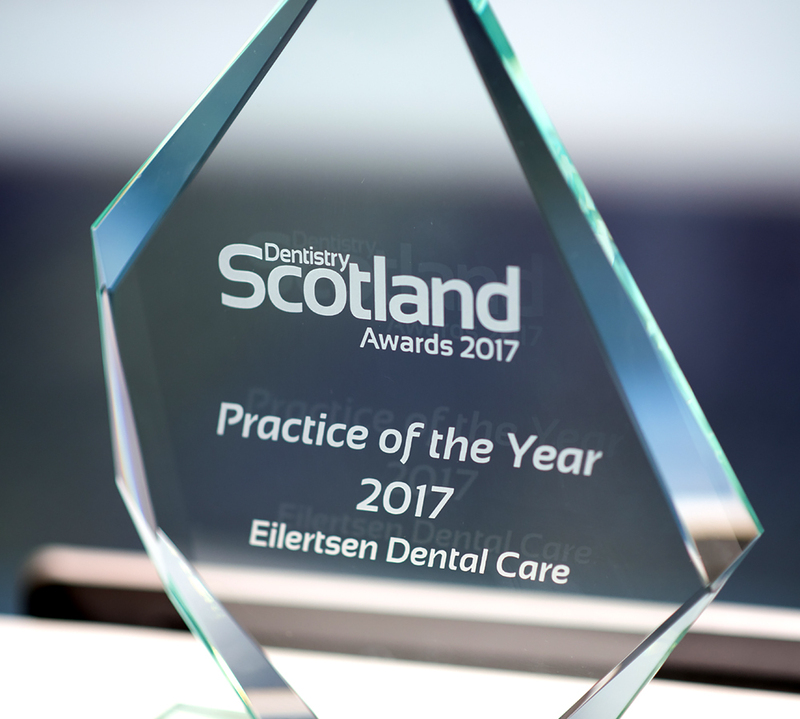 Eilertsen Dental Care welcome newpatients to our practice. 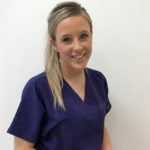 Our friendly andapproachable team are all British graduates and entirely focussed in giving you the best personal care possible. 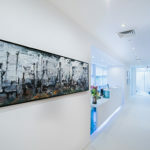 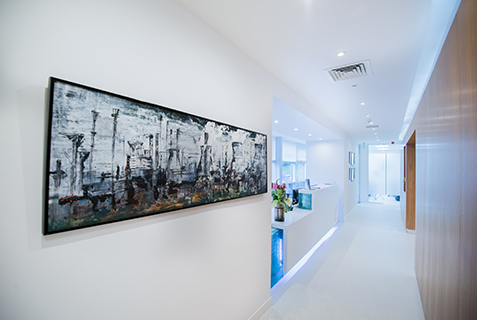 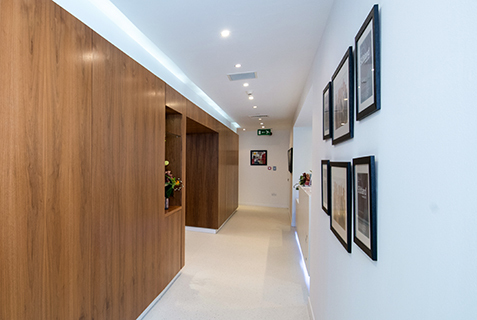 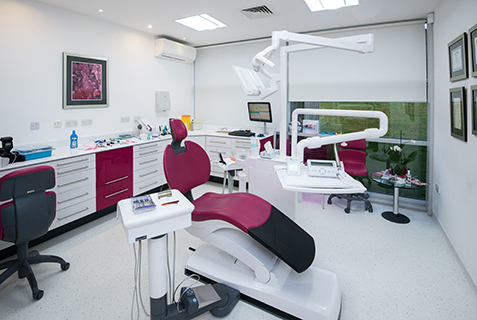 We are committed to providing fantastic patient care but we also invest in the latest technology and ensure that our patients have access to the very latest in Dental procedures making sure that you have the best of both worlds! 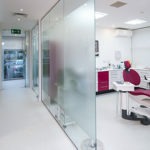 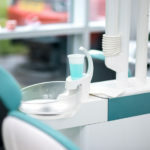 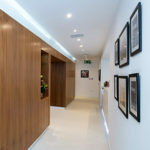 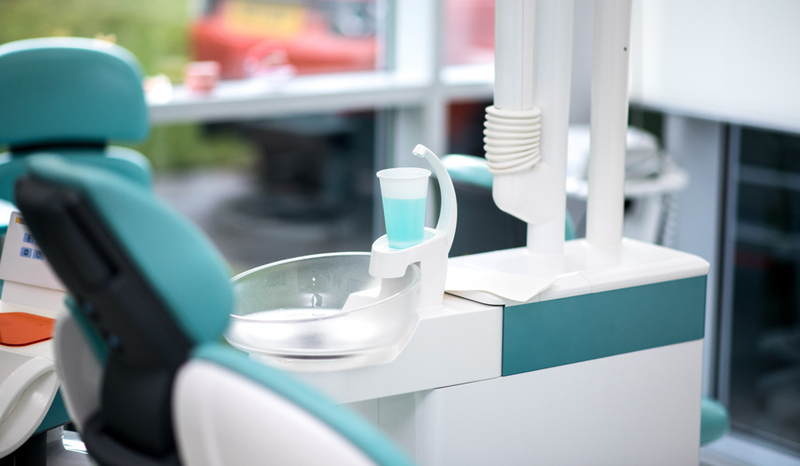 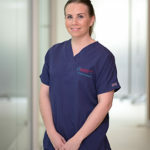 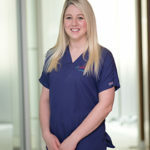 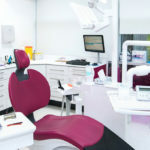 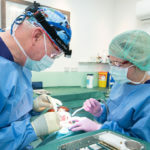 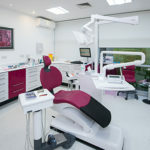 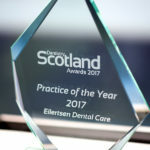 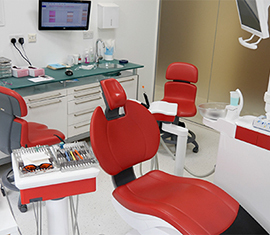 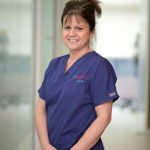 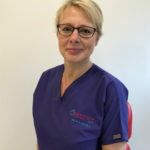 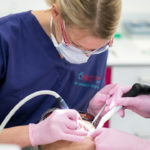 Should you wish to join the dental practice in Inverness, we would invite you to arrange for an initial consultation – a thorough examination and a full mouth scan – followed by a discussion of your treatment requirements and agree the correct dental programme for you. 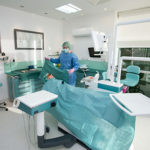 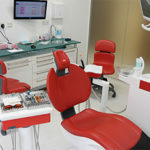 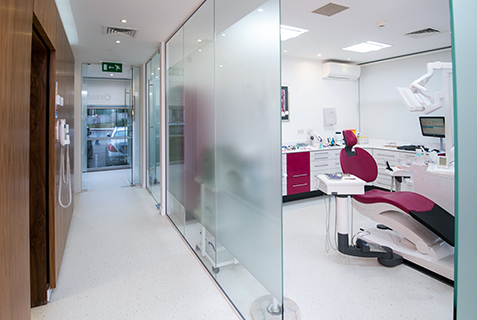 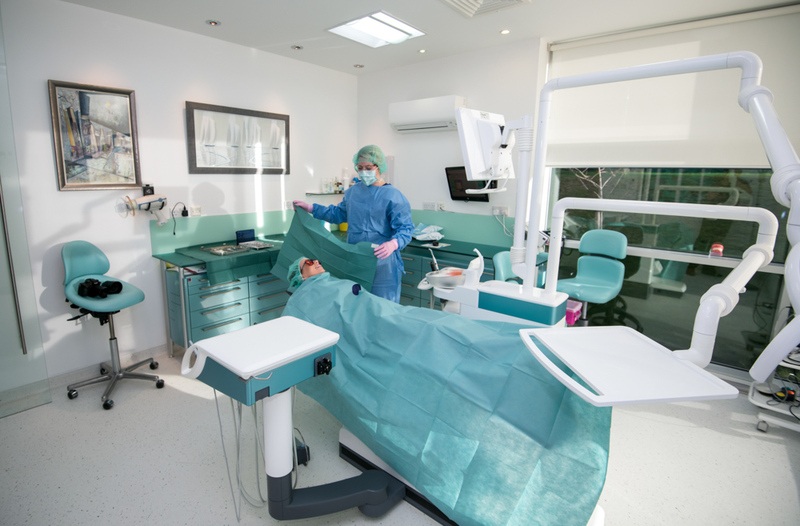 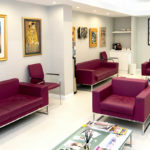 We are also happy to discuss your options for treatment cover with one of our own Dental Care Plans. 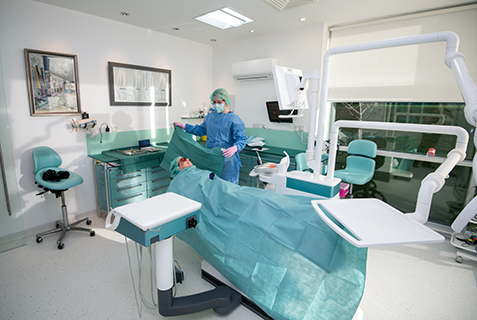 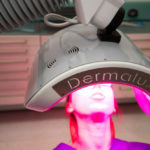 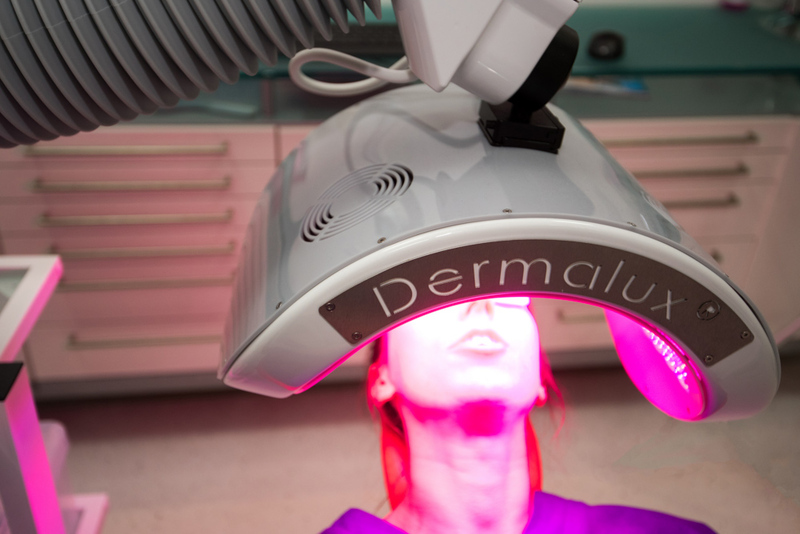 There will be no hidden charges as estimates are always issued prior to the start of treatment.